Super Hot!!! Deals-all-year (99.8% Positive Feedback) has a great deal on the Canon EF 24-70mm f/4L IS USM Lens for only $599.00. It is an import model with 1-year warranty from Deals All Year. So far, this is the lowest price and the regular price of Canon EF 24-70mm F4 L IS USM lens is for $849 (List Price $999) at Amazon. You can also check price at eBay. 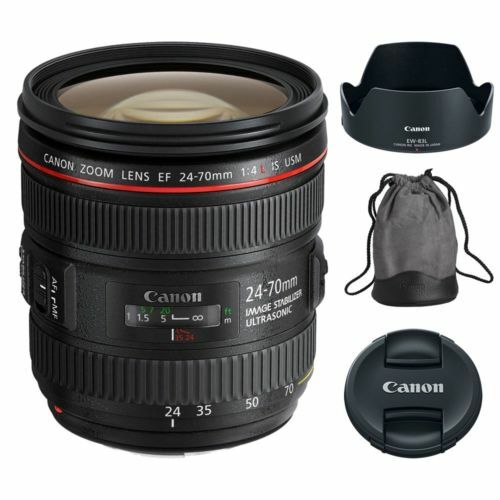 This entry was posted in Hot deals and tagged Canon EF 24-70mm F4L IS USM lens deals/ cheapest price, Canon lens deals on March 21, 2016 by admin.